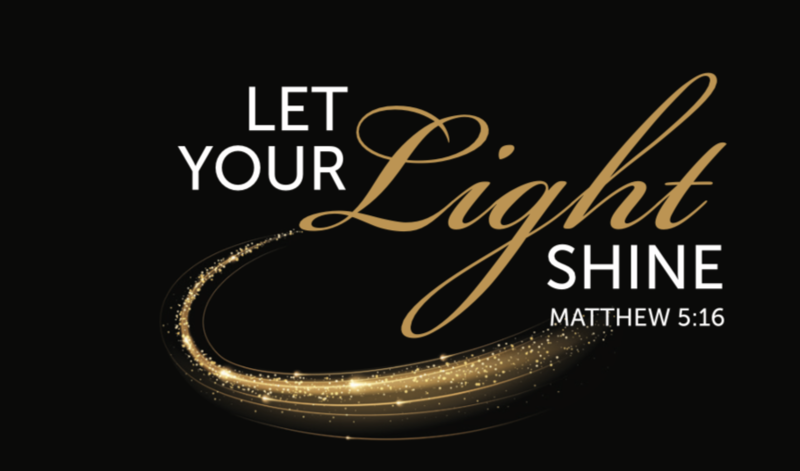 We are thrilled to announce our 1st Annual Gala, "Let Your Light Shine" on March 15th, 2019 from 6:00-10:00 p.m. Please join us for dinner, dancing and fundraising at the Center Club in Costa Mesa. Tickets are $130 per person. Enjoy this video created by PTF Films for a Gala sneak peak! Preparations are underway for this wonderful night and we hope you will prayerfully consider joining us to support and raise funds for our amazing school and helping to promote future Christ-centered leaders. Funds for this event will help to improve our schoolyard, facilities and provide added audio-visual and technology capabilities to enhance students overall learning experiences. We will also continue to designate funds for our outstanding Musical Arts programs, transportation support for off campus educational trips, and athletic programs. We look forward to a wonderful night of fellowship, food, dancing and a live auction. It is a great opportunity to meet others in our church/ school community who want to make a difference. The fundraising will include a number of fun and unique items to bid on to raise money for our organization - and the more items we have the more money we can raise, so we're asking for your help. Whether you have 1 item or 100 to contribute, your participation is an invaluable part of our fundraising efforts. By donating an item or service directly online, you'll be helping to raise money for our organization, and you'll receive a mention on our site that can link back to your own web page. Personal cash donations being accepted to. Please contact Katie Tancredi or Chantey Darling, cdarling@redhillschool.org, for questions, to volunteer or to contribute a gift. Thank you!